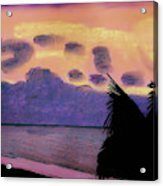 There are no comments for Pastel Palm Tree Sunrise. Click here to post the first comment. 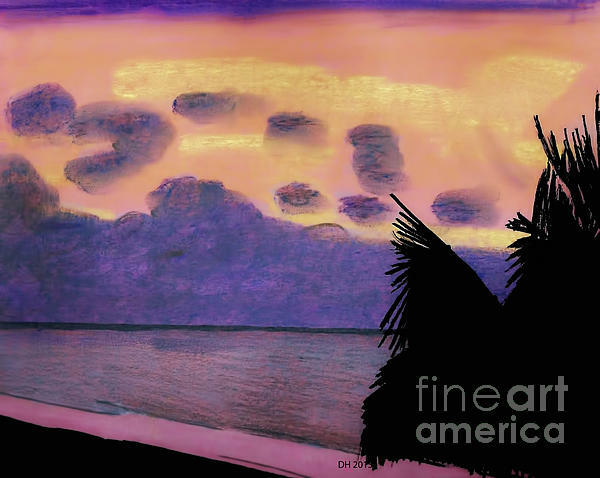 Pastel Palm Tree Sunrise by D Hackett A vacation at Vero Beach Florida inspired this drawing. This was my view from my room. As the sun was rising, the palm tree was a silhouette as the colorful sky is reflected in the ocean. Vero Beach Florida An elegant city located along Florida's Atlantic Coast, Vero Beach is a haven for golf, water sports and fishing. Peaceful beaches, museums, nature tours and a range of hotels make Vero Beach a terrific vacation destination and an important part of the region known as the Treasure Coast. The city also offers a fine selection of shops � both downtown and in large shopping malls � and delectable cuisine for all budgets. 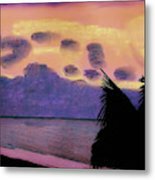 Also found in Vero Beach are museums, art galleries and many parks, some of which offer access to an enticing network of rivers and inlets.